Reliability, expertise, power, yet manly romance — whatever quality you’d associate with Germany, you’ll find it in the voice of Martin Alexander. In accent-free, standard German, with no trace of local dialect. English with a German accent. Or English with an International accent. 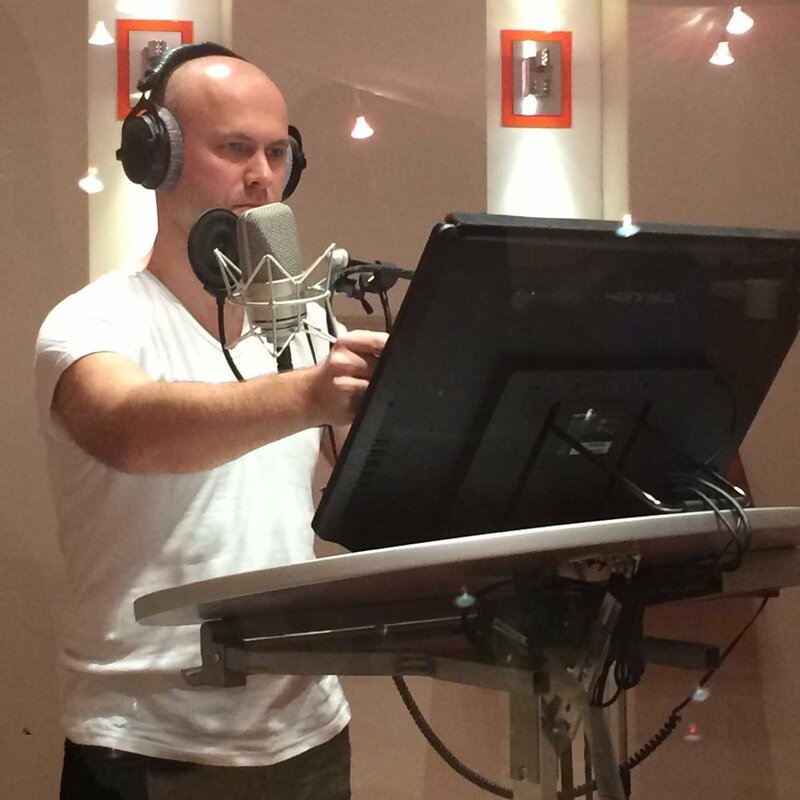 With over twelve years in the United States, including five as a voice-over artist, this dual citizen masters both languages so he can instantly switch from one to the other. Never compromising on clarity or quality, he has the same flexibility when it comes to pace. As a knowledgeable professional in marketing and advertising with years of experience, Martin Alexander is well aware of the intentions in the message. From upbeat, young and fresh — think mobile phone commercial — to authoritarian, positive and reassuring for product introduction or corporate presentation, his voice can also be mellow, warm and contemplative. Trained at Stella Adler Studio of Acting in New York, Martin Alexander is a fascinating story-teller and an emotional poet who can bring your brand's message to life.